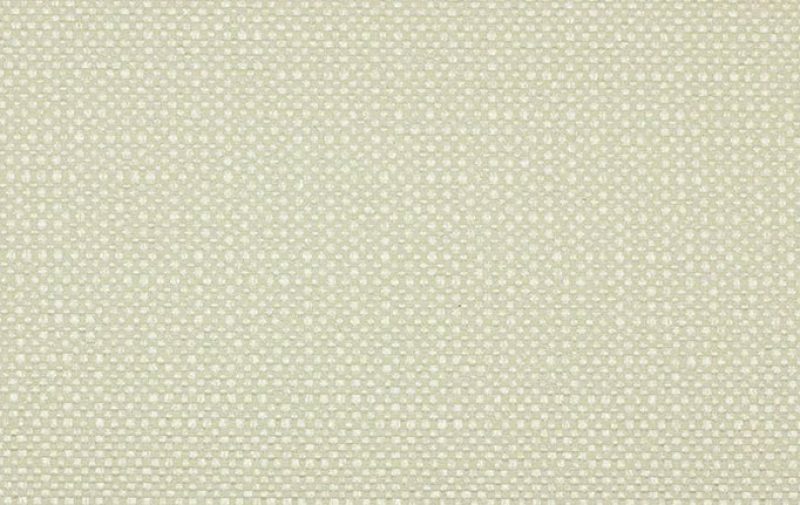 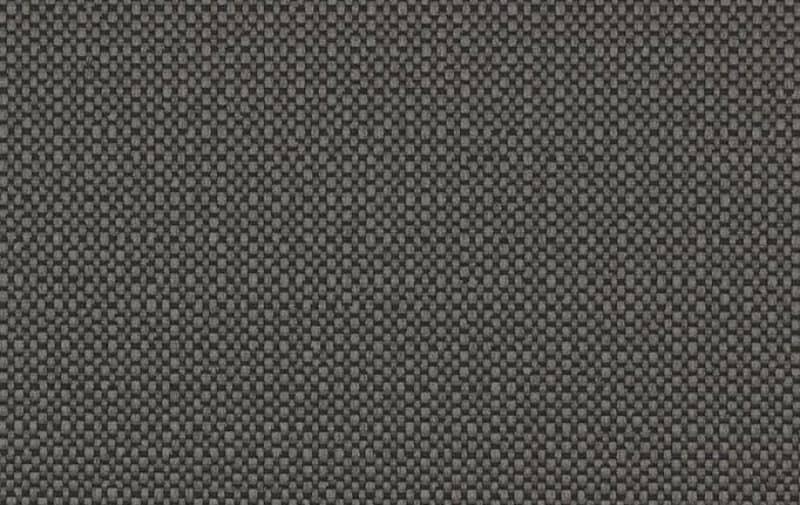 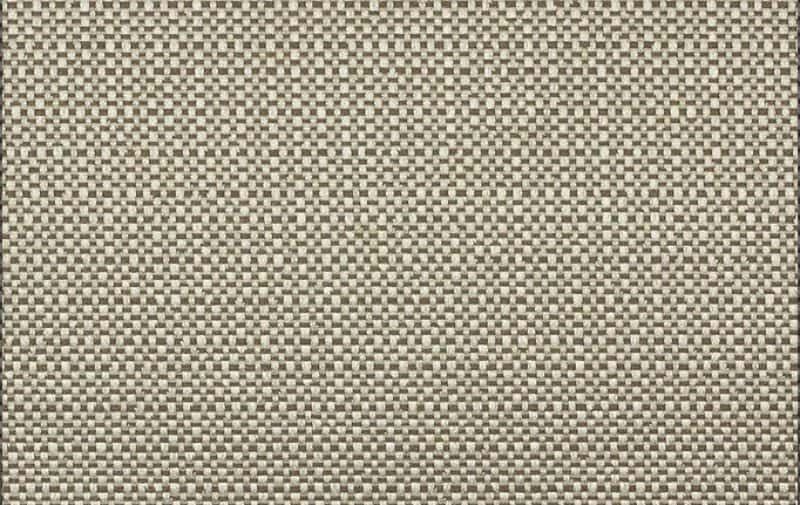 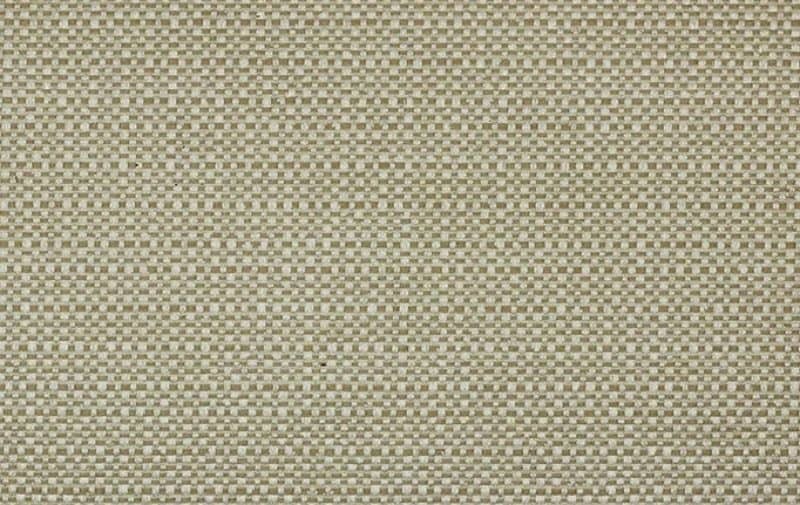 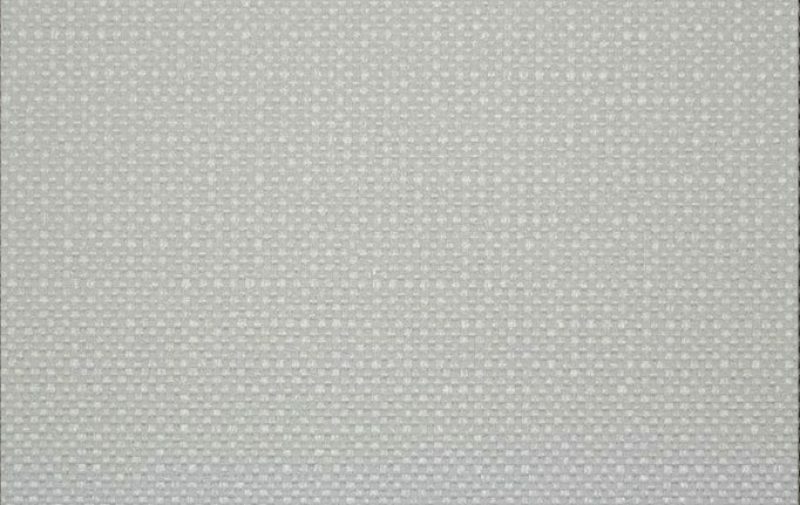 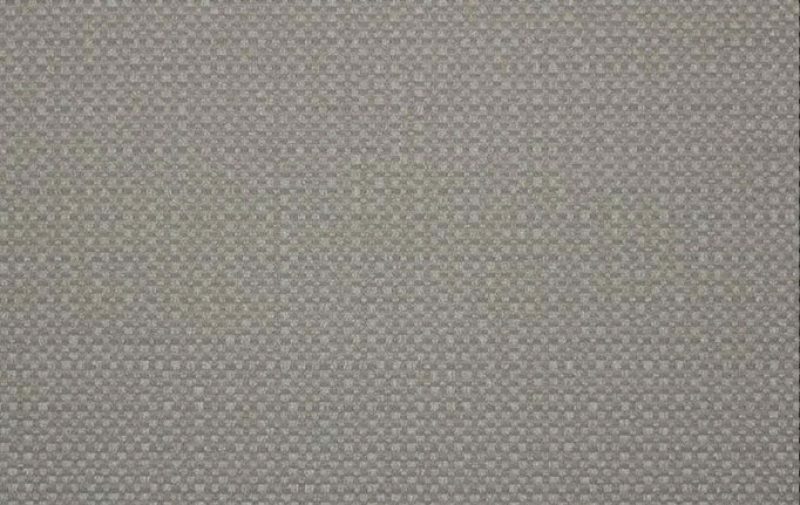 Kenross Blackout is a rollerblinds fabric with an elegant and classic texture. 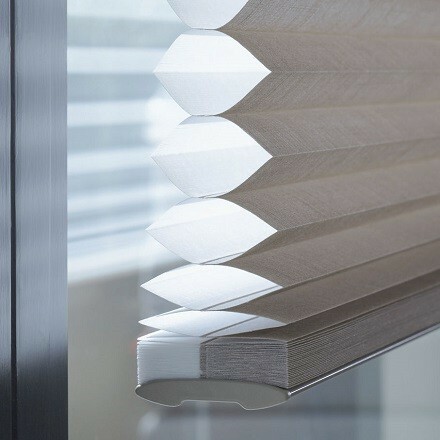 It offers total protection against UV rays and onlookers. 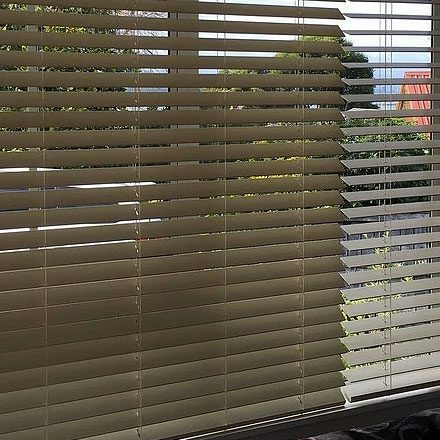 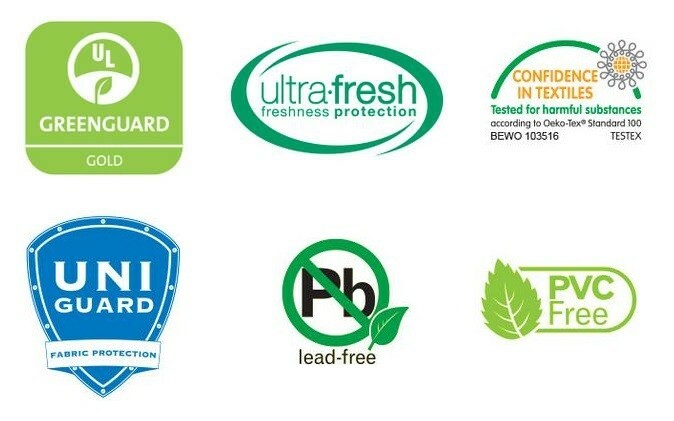 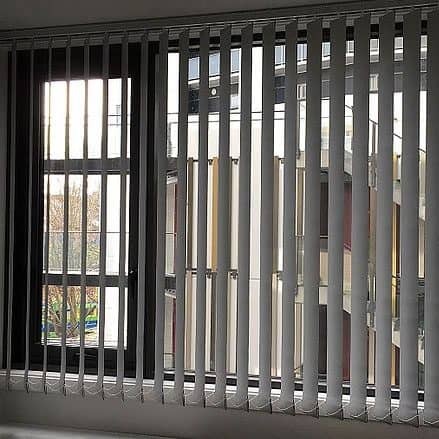 A smart choice for your roller shades or sunscreen roller blinds in Auckland. 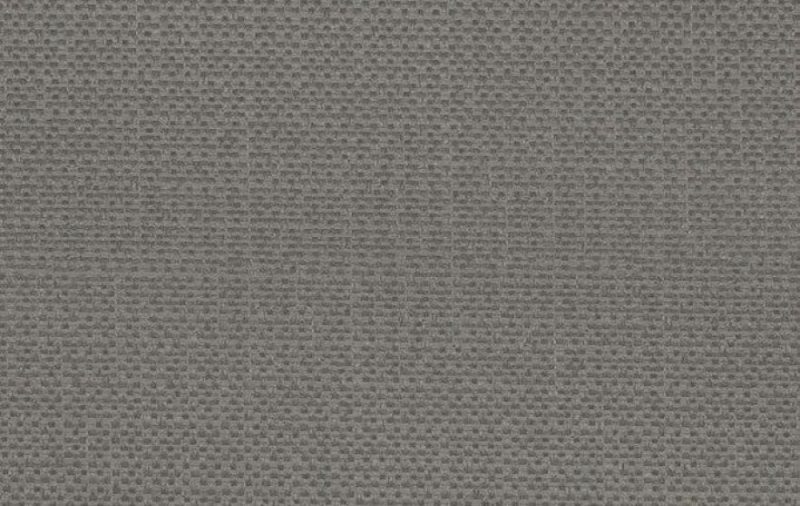 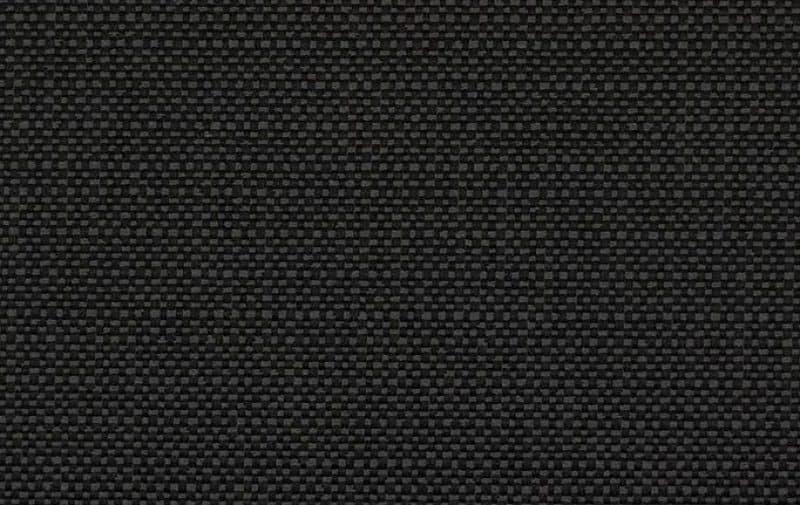 Kenross blackout fabric has a matching light filtering fabric.